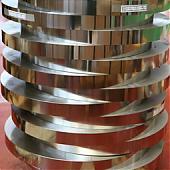 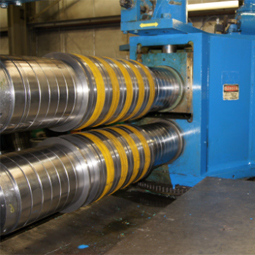 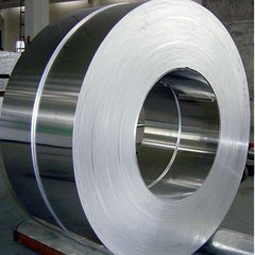 Stainless steel slitting coil is one of our popular products.Both hot rolled and cold rolled with all kinds of surface width thickness can be supplied.Our products is widely use in medical equipment, food industry, construction material, kitchen utensils etc.We wrap the stainless steel coil/strip with anti-rust paper and steel rings to prevent damage. 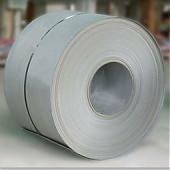 Identification labels are tagged according to standard specification or customer's instructions. 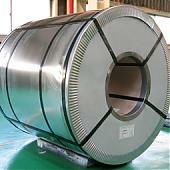 Special packing is available as per customer's requirement.